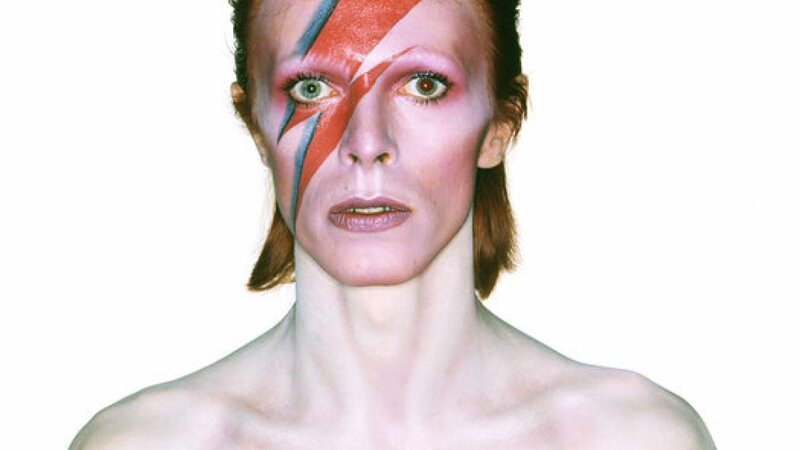 The exhibition features a remarkable collection of photographs, stage costumes, and other rare possessions from the David Bowie Archive. 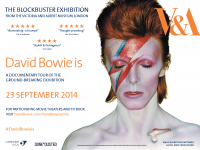 The exhibition was the fastest selling in the V&A’s history and is now on a global tour that has already travelled to Toronto, Sao Paulo, and Berlin to international acclaim. The exhibition curators, Victoria Broackes and Geoffrey Marsh, provide fascinating insight and reveal the creativity and evolution of Bowie’s ideas and life. 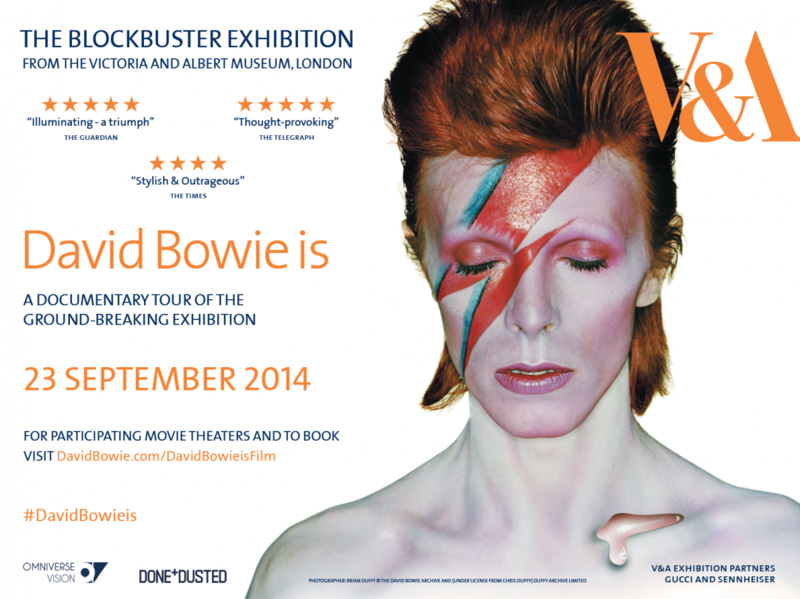 The documentary was filmed by D+D and Directed by Hamish Hamilton on the closing night of the V&A exhibition in London.